The Guardian Gargoyle AKA The Kitten Sitter - Note Card- Here's a handsome gargoyle who is so happy .. 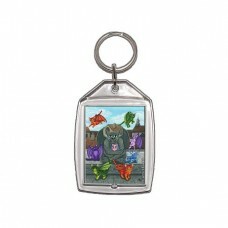 The Guardian Gargoyle AKA The Kitten Sitter - Keychain - Here's a handsome gargoyle who is so happy .. The Guardian Gargoyle AKA The Kitten Sitter - Magnet - Here's a handsome gargoyle who is so happy to.. 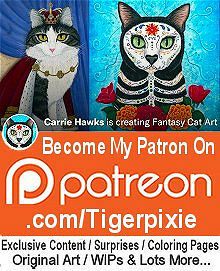 The Guardian Gargoyle AKA The Kitten Sitter - Prints - Here's a handsome gargoyle who is so happy to.. 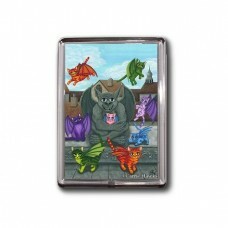 The Guardian Gargoyle AKA The Kitten Sitter - Limited Edition Canvas Prints - Here's a handsome garg.. 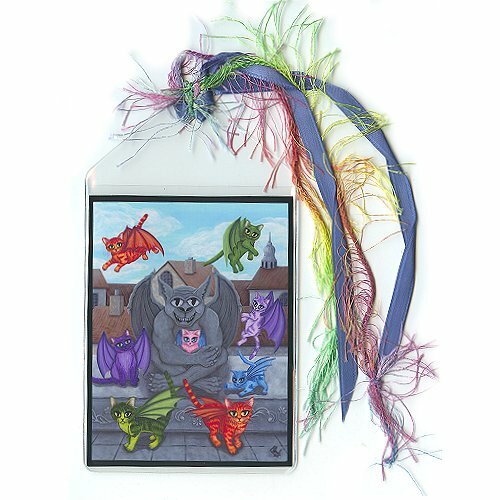 The Guardian Gargoyle AKA The Kitten Sitter - Bookmark - Here's a handsome gargoyle who is so happy to be watching a mischievous group of eight colorful winged cats. 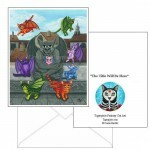 The Guardian Gargoyle AKA The Kitten Sitter - Note Card- Here's a handsome gargoyle who is so happy to be watching a mischievous group of eight colorf.. The Guardian Gargoyle AKA The Kitten Sitter - Keychain - Here's a handsome gargoyle who is so happy to be watching a mischievous group of eight colorf.. The Guardian Gargoyle AKA The Kitten Sitter - Magnet - Here's a handsome gargoyle who is so happy to be watching a mischievous group of eight colorful.. 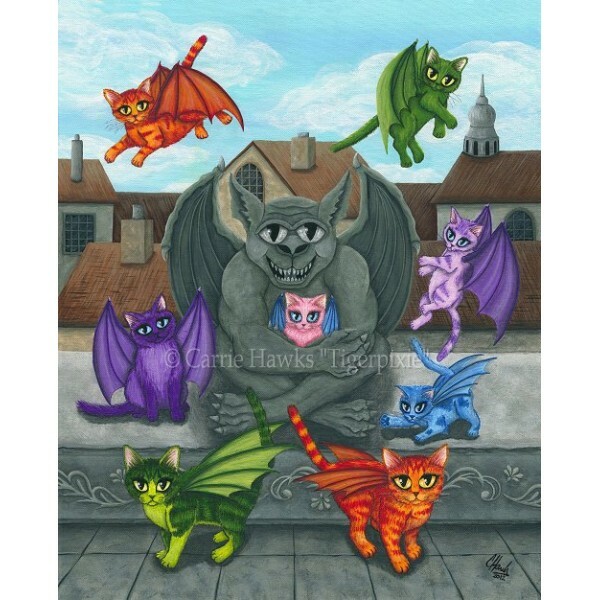 The Guardian Gargoyle AKA The Kitten Sitter - Prints - Here's a handsome gargoyle who is so happy to be watching a mischievous group of eight colorful.. The Guardian Gargoyle AKA The Kitten Sitter - Limited Edition Canvas Prints - Here's a handsome gargoyle who is so happy to be watching a mischievous .. The Guardian Gargoyle AKA The Kitten Sitter - Original Painting - Size; 16" x 20" Medium; Acrylic on Canvas Sheet. 2012- Here's a handsome gargo..